Iowa House Rep Chris Hagenow (R) and Iowa State Senator Matt McCoy (D) were on WHOtv’s The Insiders. Commentator Dave Price asked them a series of questions that included who they would vote for in the Iowa Beef Industry Council‘s “Best Burger” contest. 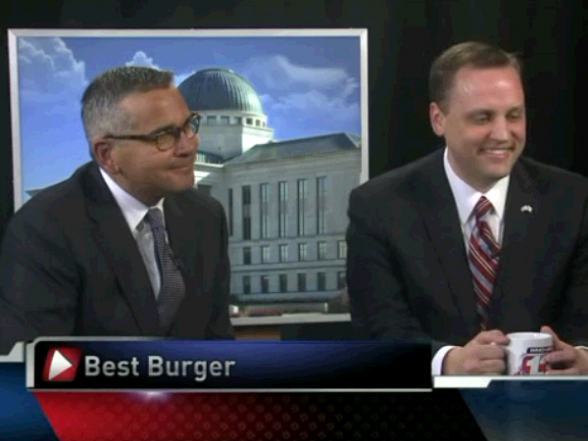 Rep. Hagenow tells WHOTV’s Dave Price his “Best Burger” vote is going to B&B Grocery, Meat & Deli! The Iowa Beef Industry Council and the Iowa Cattlemen’s Association is accepting votes for the 2013 Iowa’s Best Burger Contest until March 18, 2013. 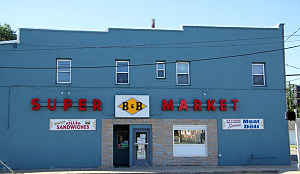 You can vote online by going to the following link – 2013 Iowa’s Best Burger Contest – Once there just click “Click here to nominate online…” We’re listed as “Des Moines – B&B Grocery, Meat & Deli”, you just have to scroll down to find us! You can also vote via text. Text BEEF to the number 313131 to cast your nomination. 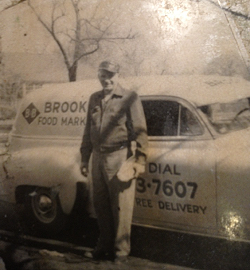 An immediate reply text will be sent requesting your name, restaurant name and city/town. A text confirming your vote will not be immediately sent. You should receive a confirmation within 24 hours. Saw B & B on the food channel and decided to take a 100+ mile road trip to check this out. Awesome sandwichs. Also, wonderful and friendly people. Well worth the trip. Thanks.